Linger continues Sam and Grace’s storyline, with the interesting addition of Cole and Isabel. I felt in Linger, that Sam and Grace fell a little flat, except toward the end. Cole however was an amazing character. He was just the kind of person that sucked you into his world, and shut you out of it again when it got difficult for him. He was lifelike, and enthralling. Maggie Stiefvater did a fantastic job of giving him a believable personality, and with the link he has to suicide and the music industry paints a fairly accurate picture of the life of a musician—minus the werewolf bit. It has been quite a long time since a book like that has pulled me so desperately into its world, and wouldn’t let me go until I was on the other side of the story. 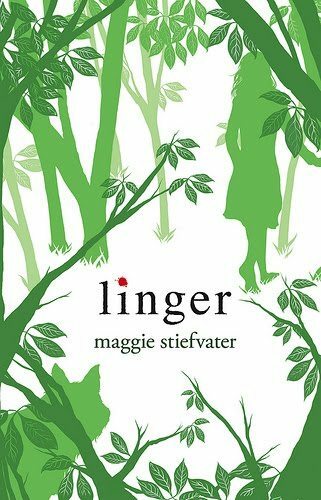 Linger was definitely more interesting than Shiver, in spite of the presence of Sam and Grace’s uneasy romance.